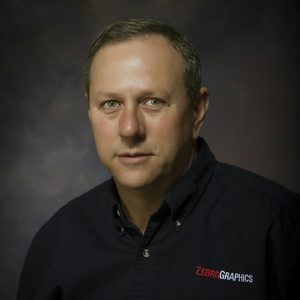 Steve founded ZebraGraphics in 1997. 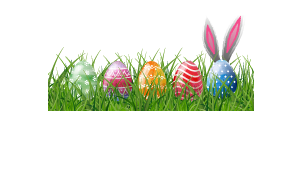 Diligent and committed to the customer, he strives to produce work that is done well and that is produced in a customer friendly environment. When Steve isn’t helping customers he likes to spend time with his wife, four children and grandson. Want to send a file directly to Steve?